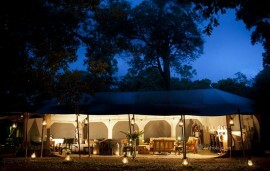 Accommodation at Keekorok lodge is offered in a variety of spacious quiet rooms with garden or wilderness views. All rooms have neat cozy beds, en-suite bathrooms, safe deposit lockers, Wi-Fi and telephones among other provisions. The restaurants and bars have a pleasant ambiance and offer quality services. Also available is a swimming pool and pool bar and a spa. 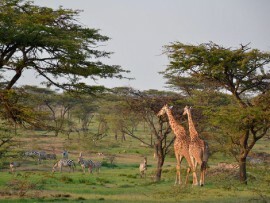 Visitors enjoy game drives, balloon safaris and visits to the Masai village and Olare Olok Conservancy. 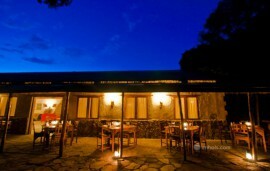 Keekorok Lodge features a state-of-the-art meeting facility with both indoor and open air meeting space. The in house meeting room can hold up to 100 pax while the well manicured lawns can host up to 300 pax.